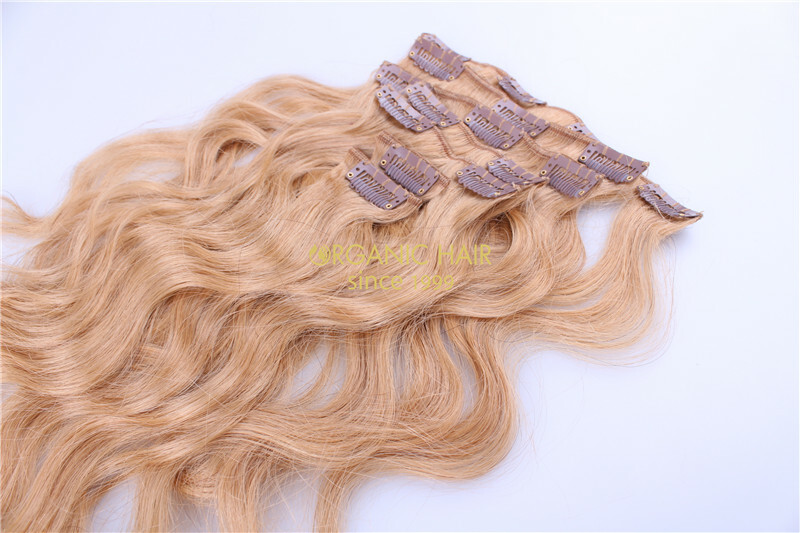 Curly and colored human hair extensions clip in,We are the professional hair extensions clip in manufacturer in China , wholesale human hair extensions clip in all over the world . 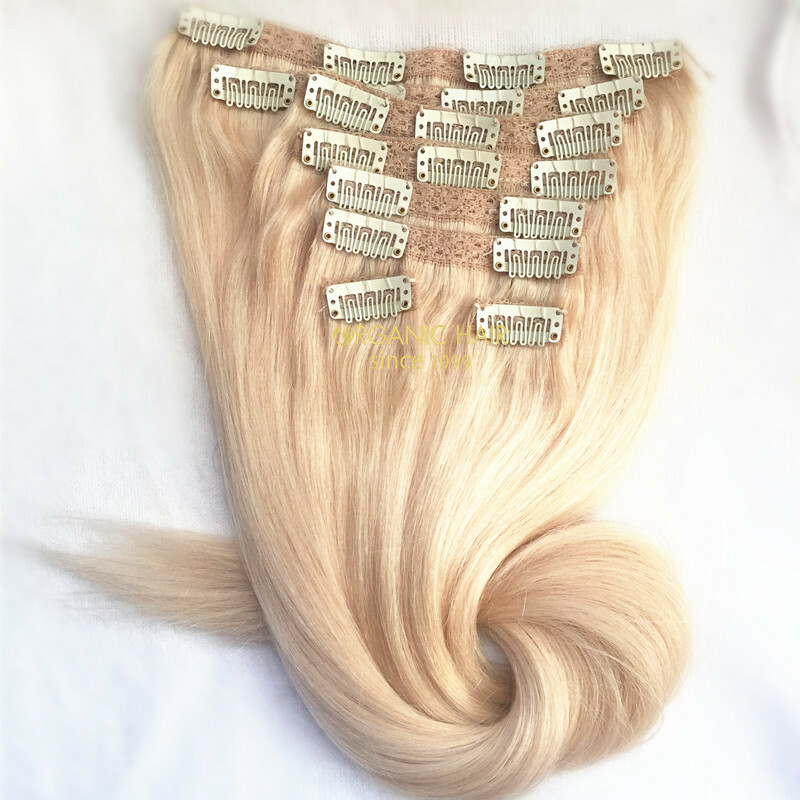 Our real hair extensions clip in make our customer so happy ,both love our hair extensions clip in . 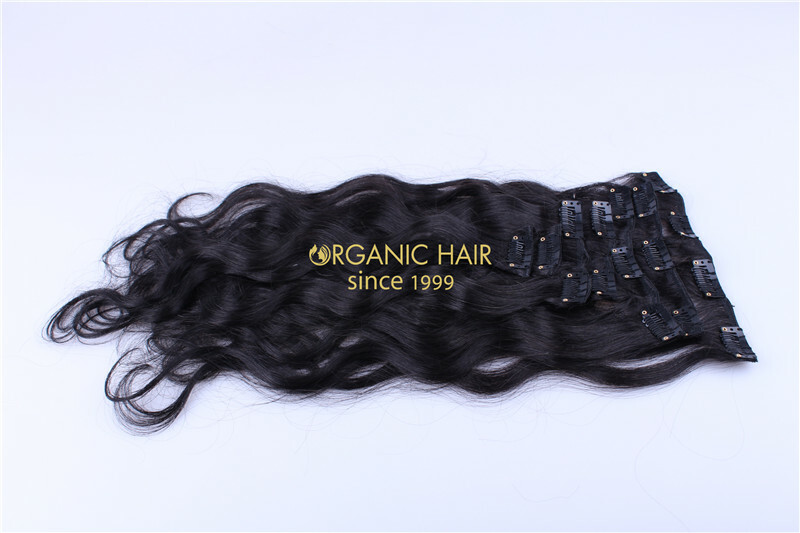 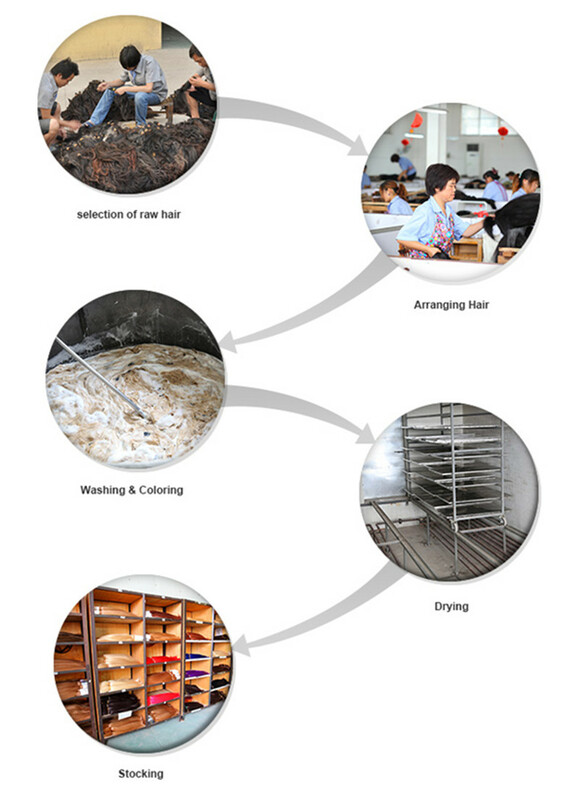 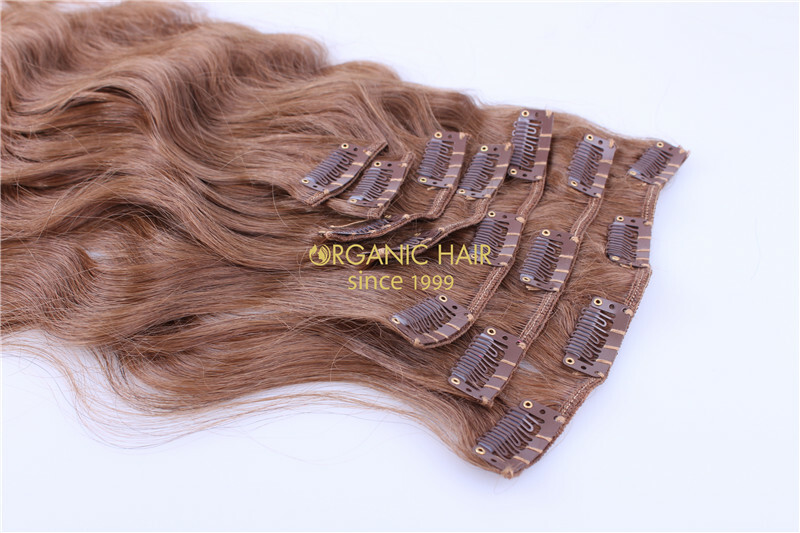 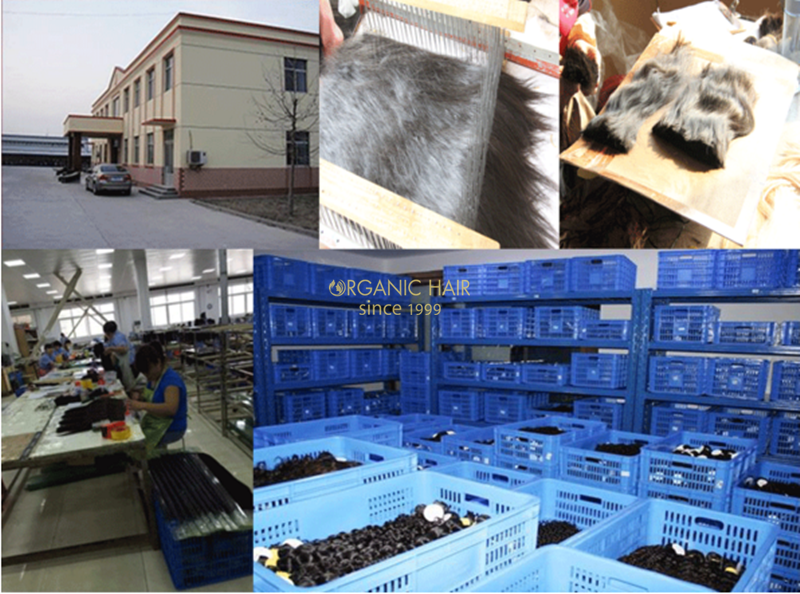 Our human hair extensions clip in get the good feedback from our customer . 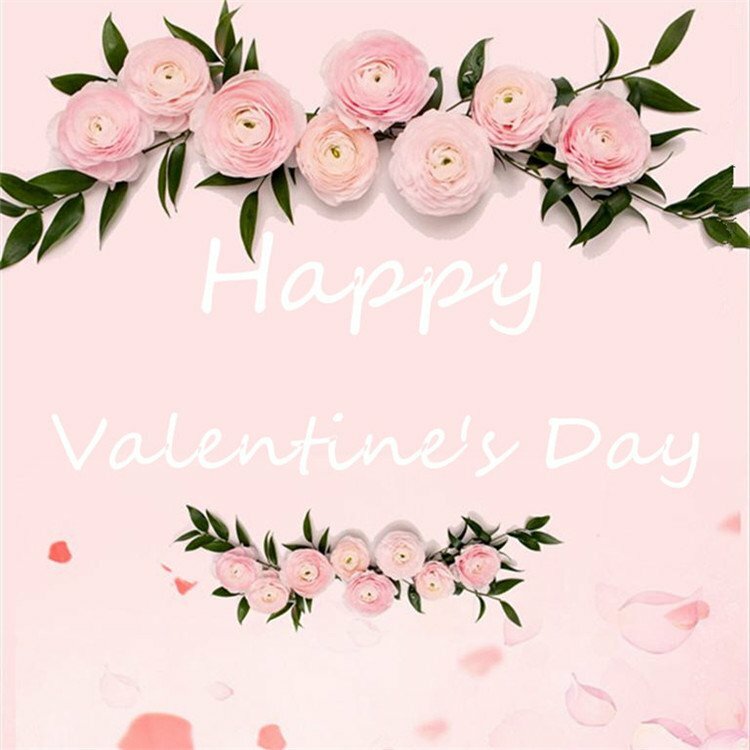 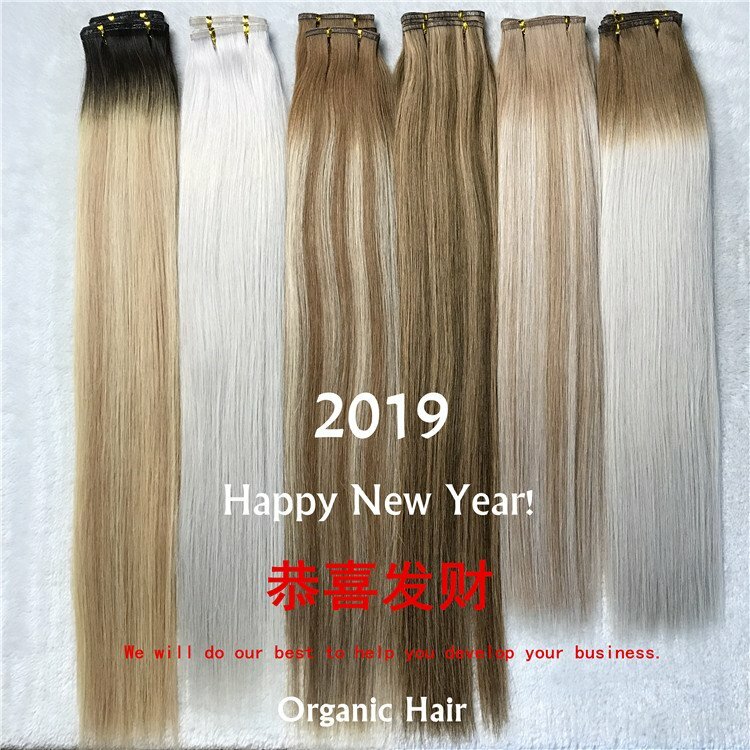 For the real hair extensions clip in has different hair color and different hair styles ,but colored hair extensions clip in and curly hair extensions clip in is popular ,so you can have a try . 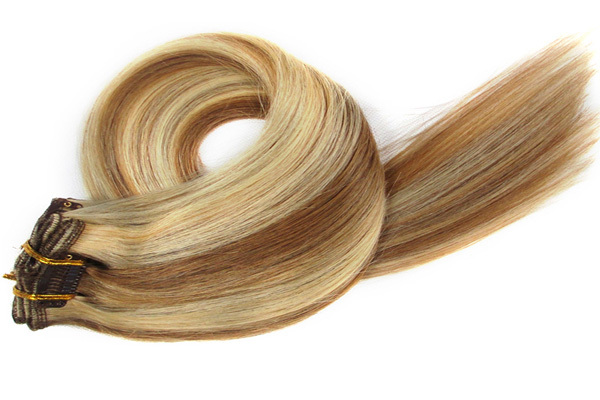 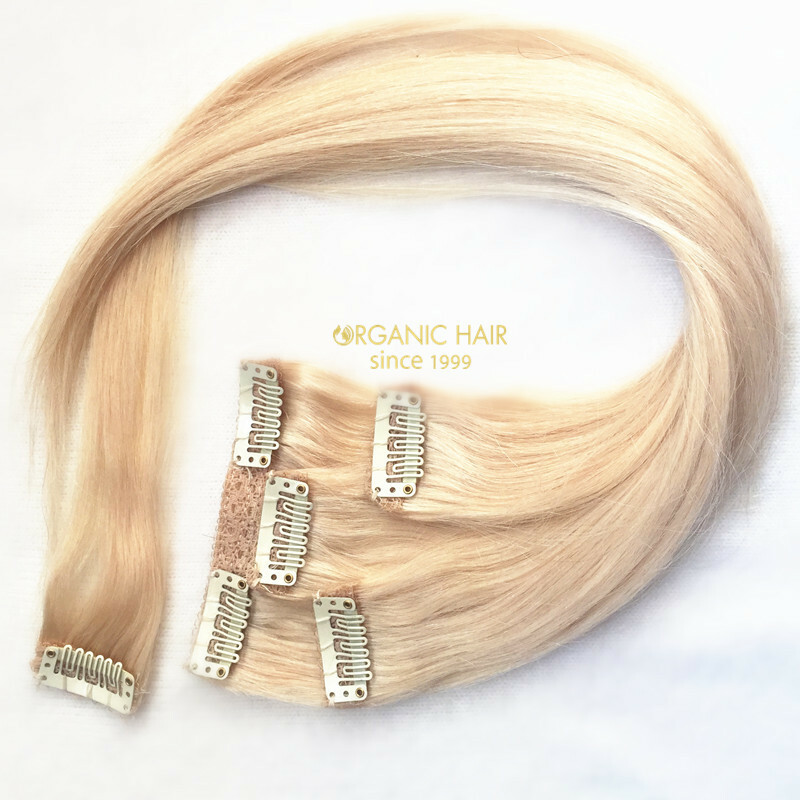 Let our hair extensions clip in and best After-sale services help you expand your hair business ,grow up together !!! 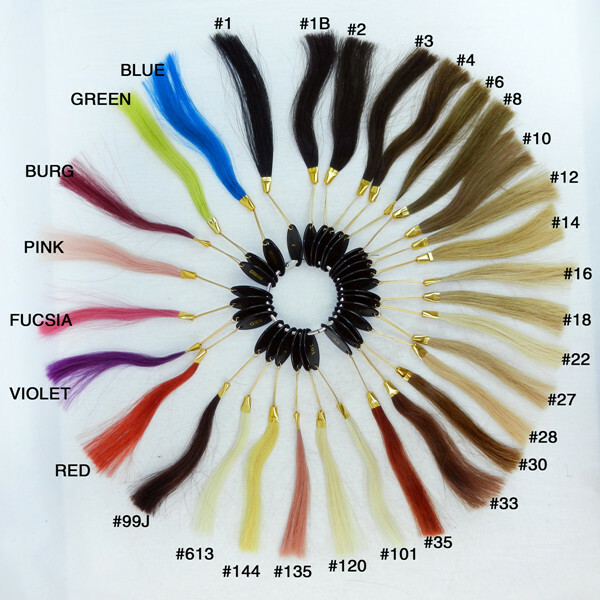 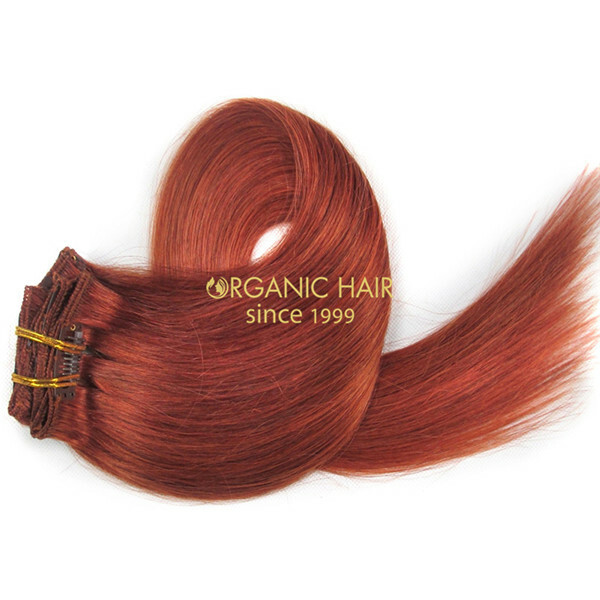 About the human hair extensions clip in use 100% human hair ,no shedding,tangle free . 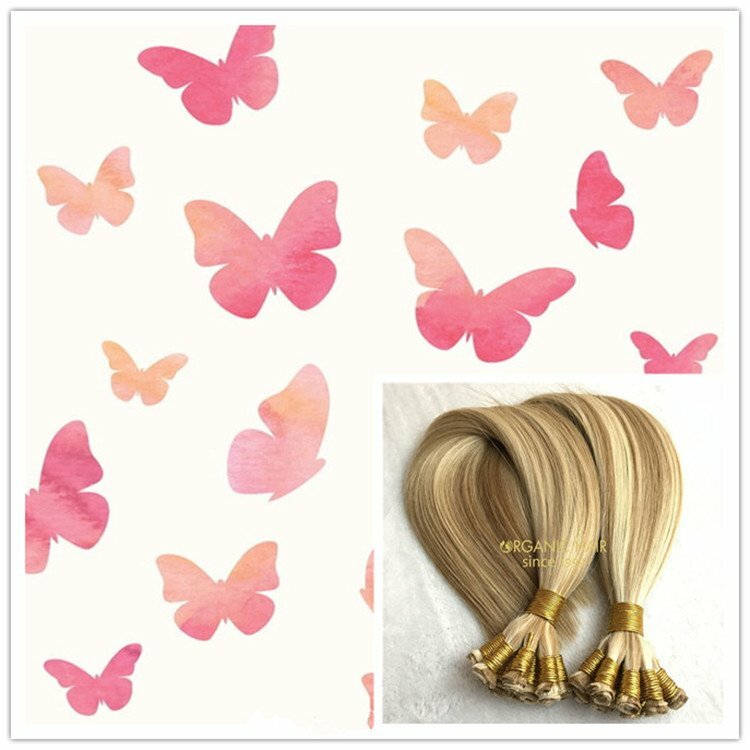 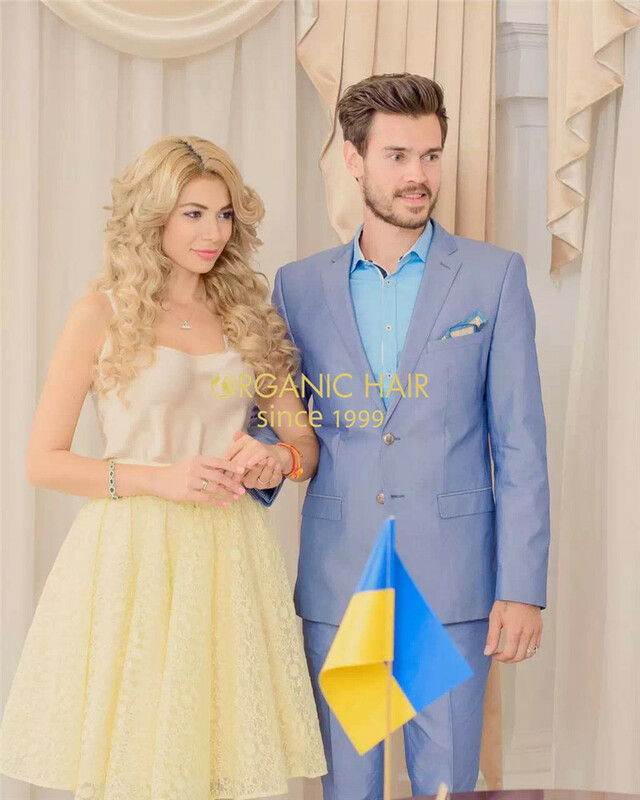 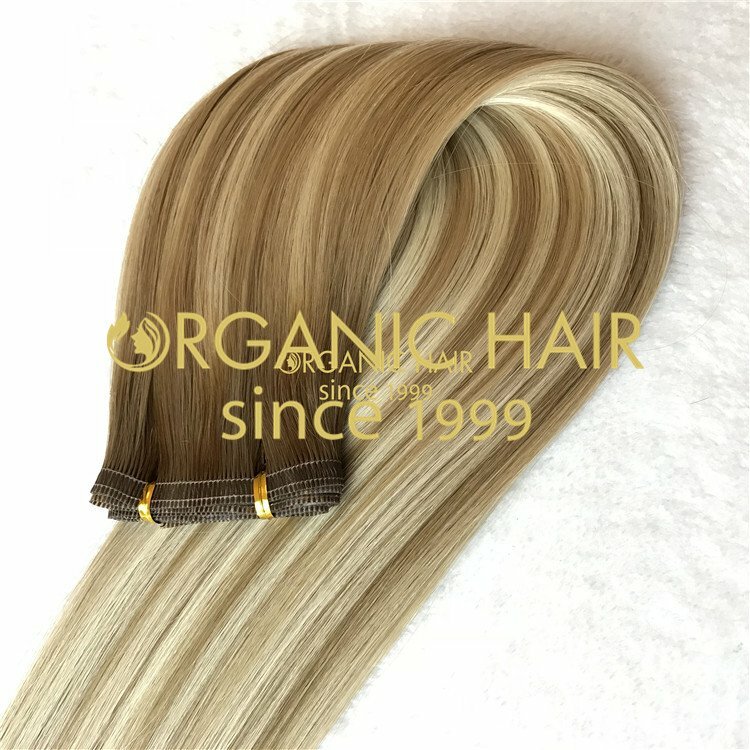 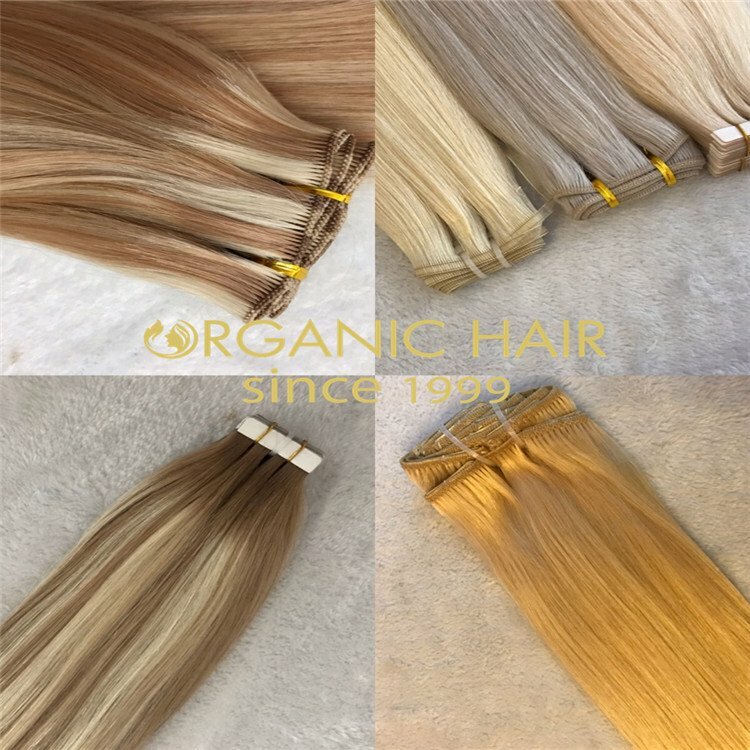 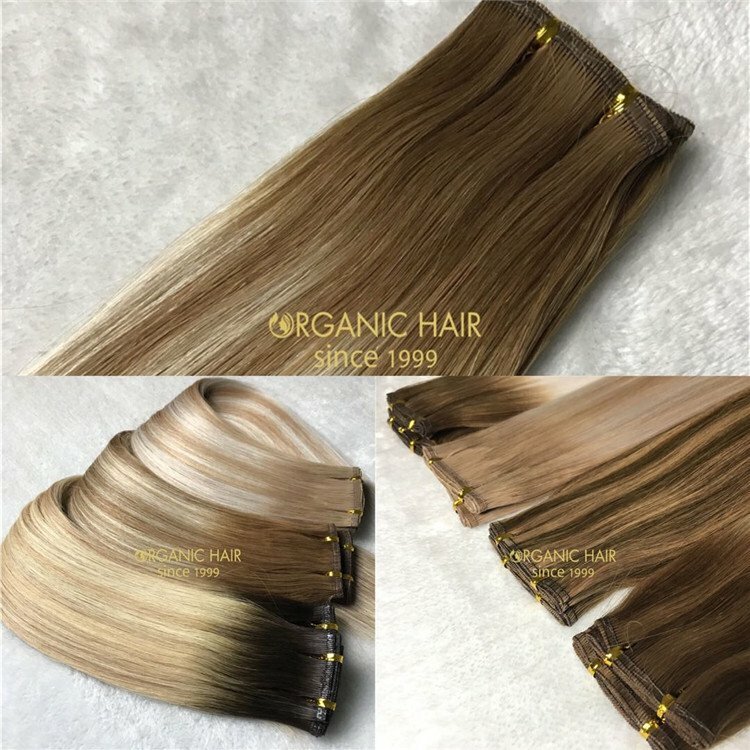 Human hair extensions clip in which is a new way to extend and thicken your hair .but Organic hair factory design different hair color and different styles suit for different customer ,beauty human hair extenions clip in make beauty life .for our high quality human hair extensions clip in can use long time .